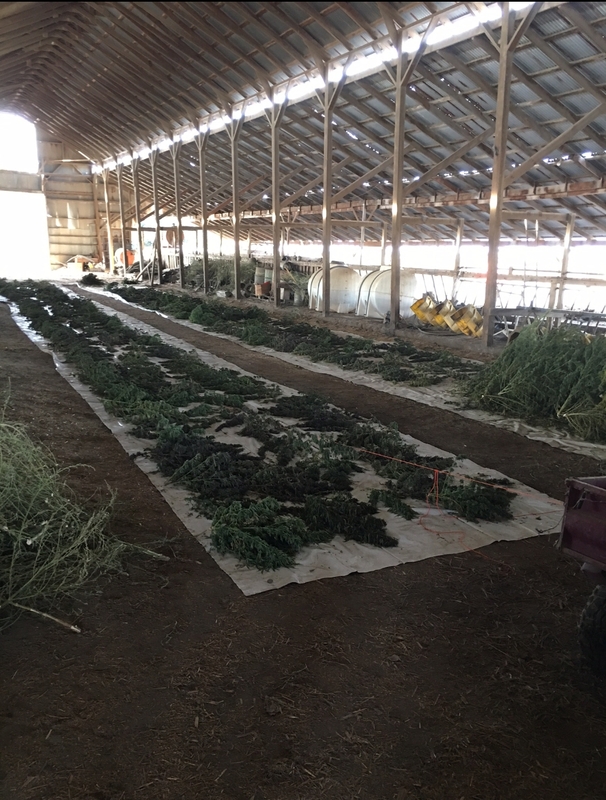 The Merced County Sheriff’s Office along with the DEA served a search warrant this morning in the area of Hutchins Road and Palm Avenue in Dos Palos. 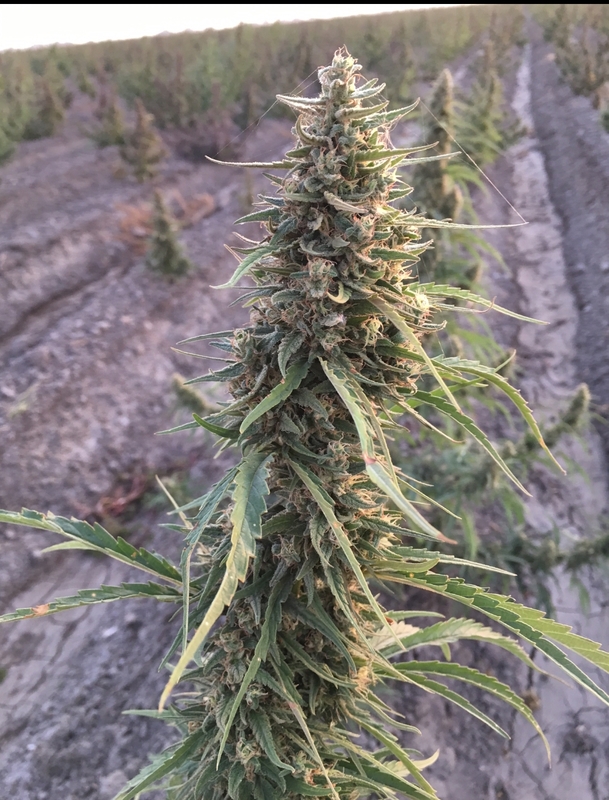 DEA and Merced county sheriffs say its one of the biggest marijuana grows ever seen in the central valley. 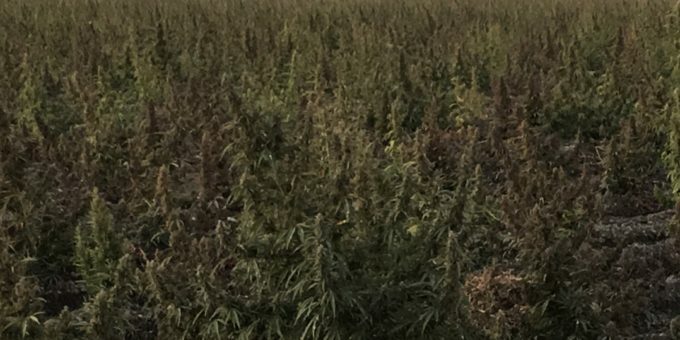 Almost 200 Acres of marijuana on farm land in the area is currently being eradicated. A drone video will be posted later today. No further information available at this time .